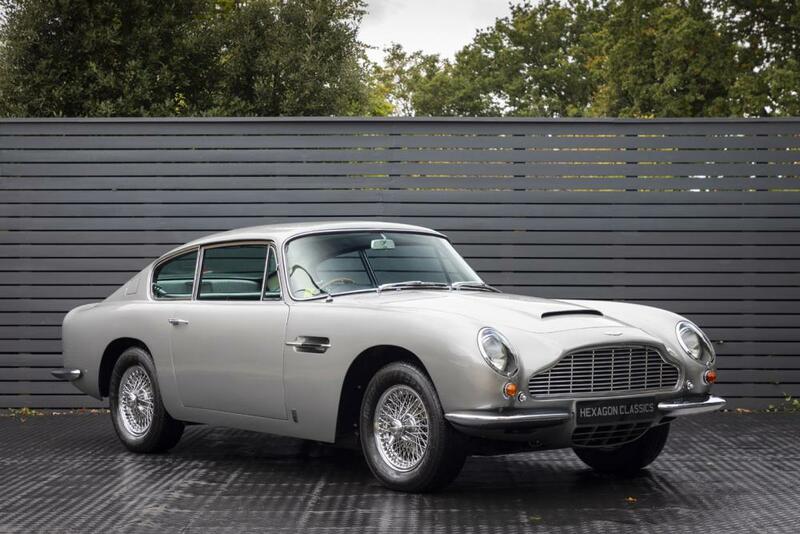 Here at Hexagon Classics we are delighted to offer this immaculate Series 1 Aston Martin DB6 Vantage. It is incredibly rare to come across a car with a history file as extensive and detailed as this DB6. It really is extraordinary and goes a long way in explaining why this car is still in such fantastic condition nearly fifty years since it was produced. 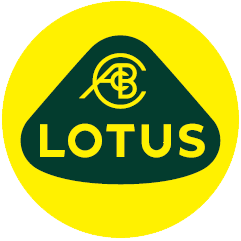 The car was first supplied by HR Owen’s of London in 1969 and was registered on the 27thMarch 1969, to a Mr A.W Daubeny de Moleyns in Scotland. It is believed the car remained with its first owner up until 1973 when it was sold to David Thomas Brian Harries of Llanelli. The most extraordinary part of the car’s history began in 1977. The car was purchased by a Mr David Mason. The car remained with Mr Mason and his family for over 30 years. During the extensive single ownership, the car was regularly serviced and maintained by the factory and Aston Martin main dealers. The file lists the MOT’s that were required during this period. Mr Mason was fastidious about the condition of his pride and joy which he used on an incredibly regular basis. Just a quick scan through the file emphasises this. Various components of the car were constantly replaced in order the keep the car in perfect working order. Also, the car was always serviced every 10,000 miles as documented in the file. In 1996, Mr Mason displayed the car at the Newby Hall Concours and it was again seen on display at the John Horsfall Race Meeting at Silverstone in 1997. In 2004 the car was sent to Post Vintage, Aston Martin marque specialists, to carry out some minor works. Once the work was completed, Mr Mason and his family’s extraordinary ownership of the car came to end. The car was actually purchased by Post Vintage who immediately set about restoring certain aspects of the car. The work carried out up until 2007 is extensively detailed in the file with photographs from every stage of the restoration. The car was sold in 2008 by Post Vintage to Michael King who kept the car up until 2015. During his ownership, minor works were carried out in France. The car was then acquired by its current owner who has greatly enjoyed the vehicle throughout his ownership. This is an opportunity to acquire a DB6 that has extraordinary provenance and that has been impeccably looked after throughout its adventurous life. The car comes complete with its original build sheet and a truly exceptional history file containing a multitude of MOT’s, invoices for work and evidence of the car’s appearance at various events. One will be hard pressed to find a DB6 with a greater history than this car and it is available for immediate viewing at our London Showroom.